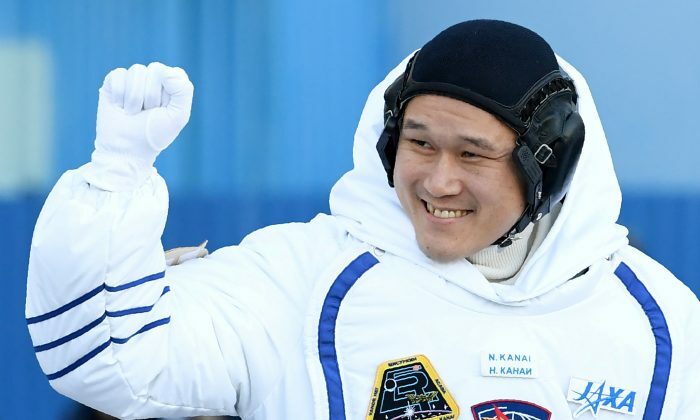 TOKYO—Japanese astronaut Norishige Kanai, on a mission to the International Space Station, apologized on Wednesday for saying he had grown 9 cm (3.5 inches) while in space and expressing concern about whether he’d be safe on his return to Earth. 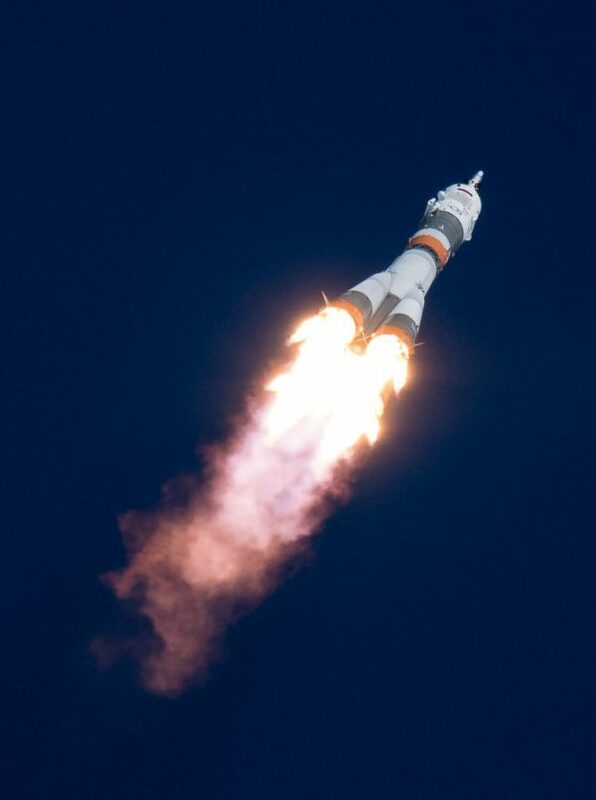 Most astronauts “grow” during protracted space missions because their spines extend in the absence of gravity, but the gains are usually limited to a couple of centimeters (around an inch) maximum and disappear once they are back on the ground. 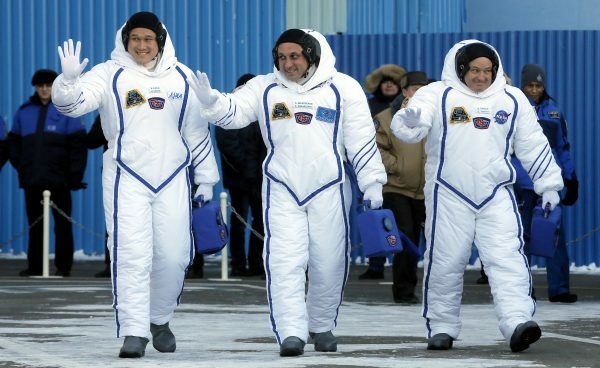 “My height’s been measured here in space and somehow, somehow, I’ve grown 9 cm! In only three weeks I’ve really shot up, something I haven’t seen since high school,” he tweeted. But a bit over a day later—and in the wake of a flurry of news stories—he apologized, saying that he’d measured himself after his captain raised questions about the apparent growth and he had stretched only 2 cm from his Earth-bound height. “This mis-measurement appears to have become a big deal, so I must apologize for this terrible fake news,” he tweeted, without explaining how the original miscalculation had occurred.